Today is the release day of The Girl from the Well by Rin Chupeco! 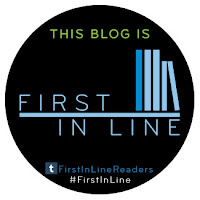 Check out this awesome new release from Sourcebooks Fire. Watch the book trailer, and then come back on September 19th for my review stop on the official blog tour! Japanese Legend That Inspired The Ring Is Retold from Murdered Spirit’s Perspective in Debut Horror Thriller! “The Girl from the Well is part The Ring, part The Grudge and part The Exorcist…Afantastically creepy story sure to keep readers up at night… Okiku is one of the most interesting YA characters to date.”RT Book Reviews, 4 ½ STARS-TOP PICK! Despite uncanny resemblances to Japanese revenants, Rin Chupeco has always maintained her sense of humor. Raised in Manila, Philippines, she keeps four pets: a dog, two birds, and a husband. She’s been a technical writer and travel blogger, but now makes things up for a living. 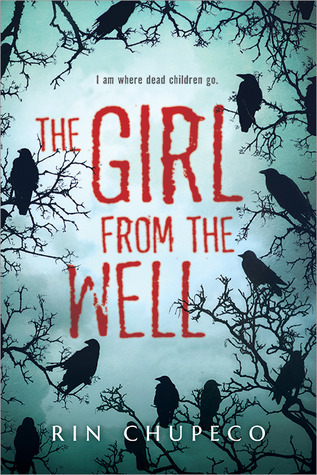 The Girl from the Well is her debut novel.